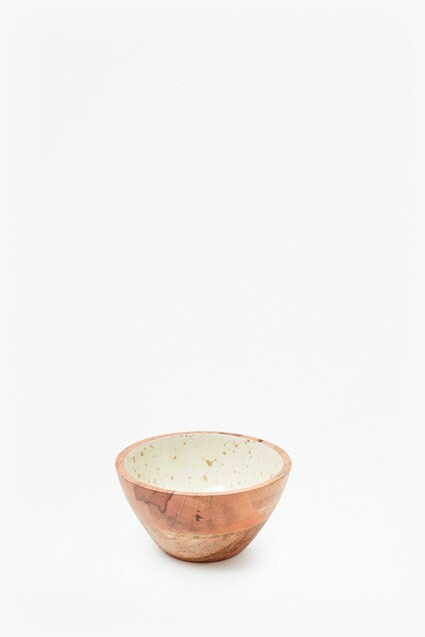 Dress bare tables and shelves with rustic accents like the Enamel Bowl. 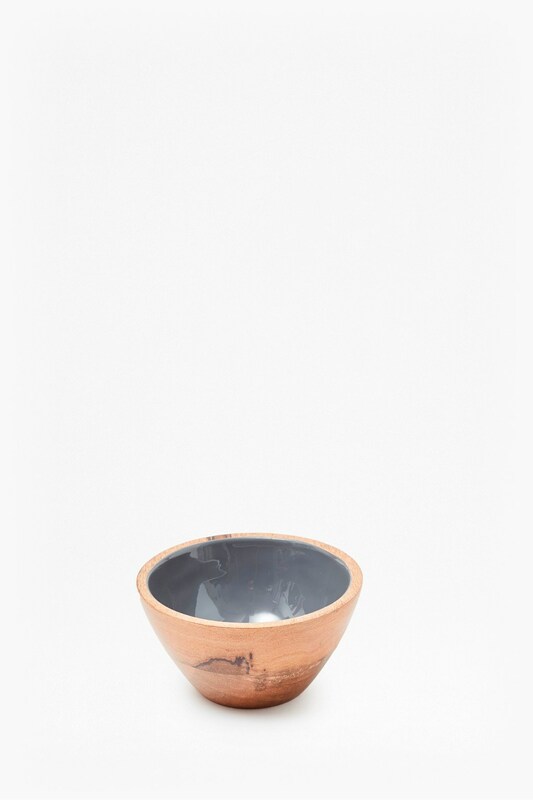 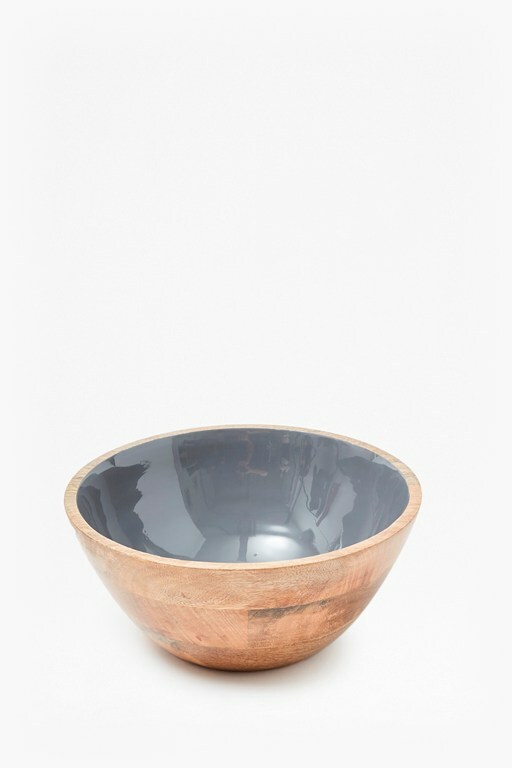 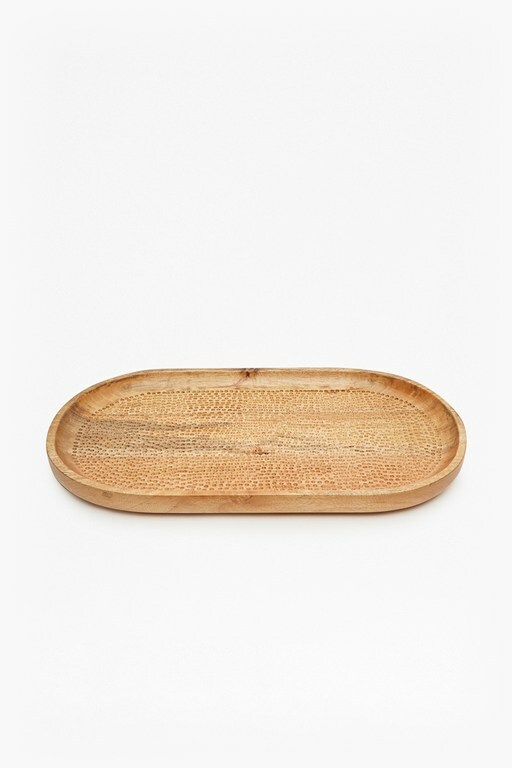 Crafted from reclaimed mango wood, the large bowl is lacquered with a deep grey tone which stands out against the wood. 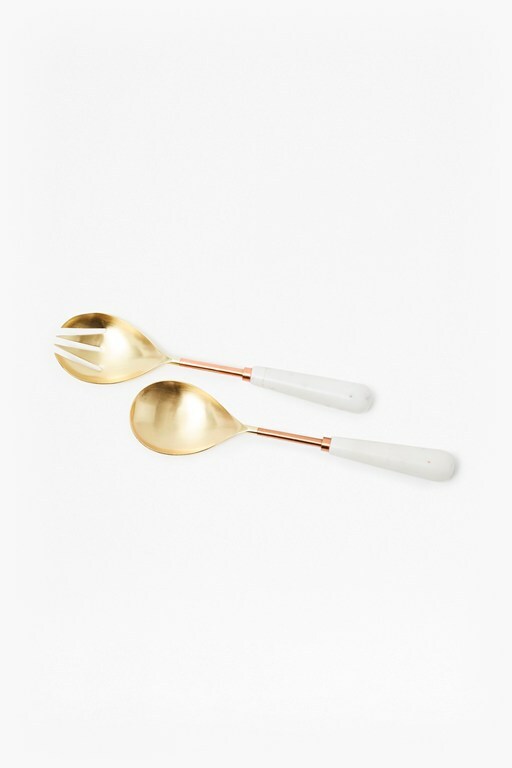 The versatile piece is a unique finishing touch to every surface. 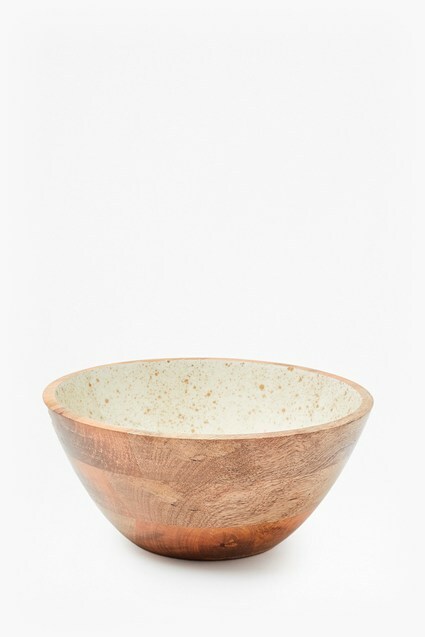 Please note: due to the nature of construction and material used, variation in wood colour across the piece may occur.